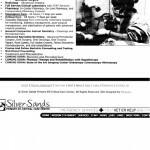 These are websites and documents from 2005-2012 in which Donald H. Deforge, VMD refers to himself, or allows himself to be referred to, as a dental specialist. 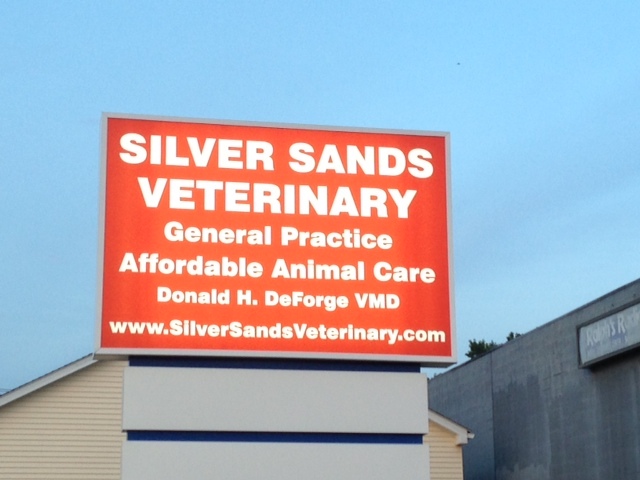 Donald H. Deforge, VMD is not now, and never was, a dental specialist. 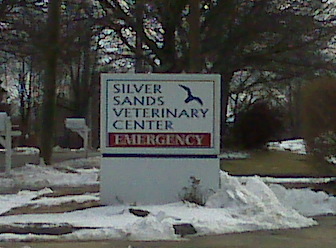 He has also referred to himself, or allows himself to be referred to, as an Emergency Center or Urgent Care Center. 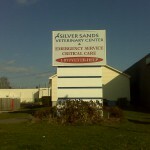 He did not meet the guidelines to advertise his facility in this manner, according to the AVECC. This is a public concern as the public was being mislead. My guardian received the following letter from the American Veterinary Dental College, the only entity to bestow the designation of veterinary “Dental Specialist.” They were clear in noting that ethical violations had occurred. These letters are public record. The Academy of Veterinary Dentistry wrote Donald Deforge, VMD a letter in 2009 telling him to comply with their nomenclature. This letter is public record. Donald H. Deforge, VMD did not follow the AVD’s direction and about one year later, on 8/10/2010 they wrote to him again telling him to stop using the term “dental specialist.” This letter is public record. After receiving this letter, all of Donald Deforge, VMD’s websites were removed off the internet and new websites with new business names emerged. In addition the signs outside of his business changed, five years after my experience there (see below). ( He forgot to list in his interrogatory other business names he has used). My guardian visited the Milford, CT Clerk’s Office and found that only one of these businesses is registered with the City of Milford, CT. Click here to view Trade Name Certificate. My guardian contacted the ACVECC and learned that Donald Deforge was not Board Certified by them. She also learned he was not board certified as any type of specialist. 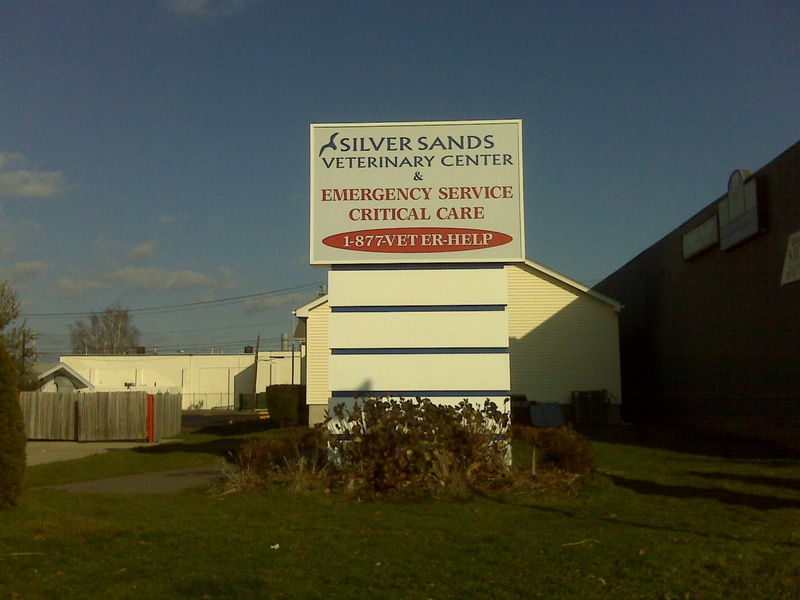 If one looks at the guidelines for an emergency hospital it should be open 24 hours a day and staffed by a board certified veterinarian on the premises. Deforge was a sole veterinarian at his facility in December 2008 and was not board certified. 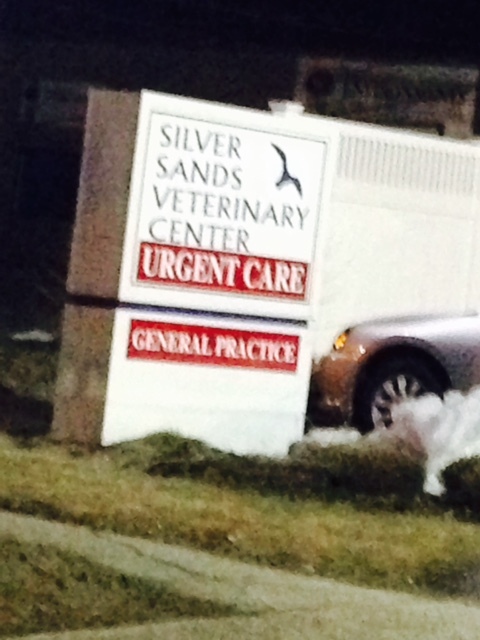 He regularly left his facility at 17 Seemans Lane in Milford, CT and traveled to Long Island to work at the East End Veterinary Clinic (who as of 9/2/13 are still advertising him as a “dental specialist,” and to another veterinary facility in Farmingdale, leaving no veterinarian in the premises. 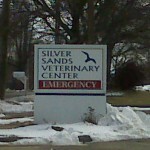 In addition, his veterinary center did not meet the requirements of an emergency hospital, as it closed from 8:00PM to 8:00AM daily. My medical record shows I was never checked on from 8PM to 8AM for 12 consecutive days. Emergency hospitals must be open 24 hours a day. The sign outside his property at 17 Seemans Lane clearly stated, “emergency” and “emergency service” in December 2008. After my guardian’s deposition the signs outside the property changed. “Emergency/Critical Care” are now covered or changed. Why did this take five years to correct? 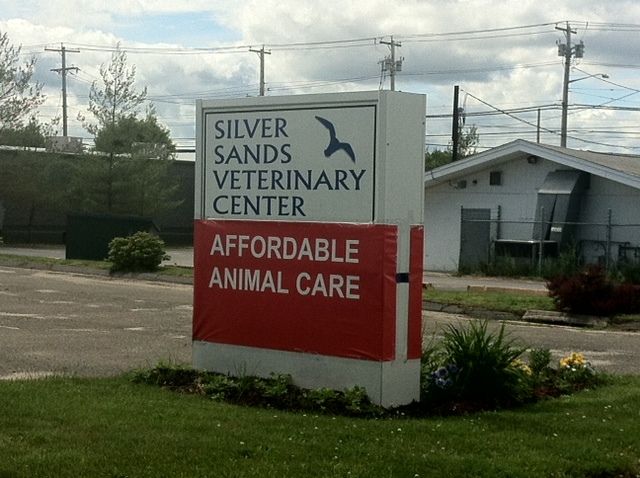 In April 0f 2015, and possibly before, the sign below sign appeared outside Silver Sands Veterinary Center at 17 Seemans Lane, Milford, CT. 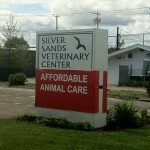 The sign and terminology gives the impression to the public that this facility is something “more” than a regular veterinarian office. Do not be fooled. 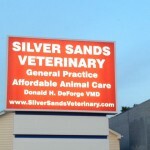 Dr. Deforge is a regular veterinarian without any specialist distinction or specialist recognition. 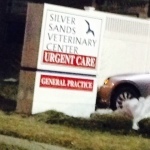 A board certified diplomate informed my guardian that the term “urgent care” is rarely used in veterinary medicine. Photographs were not taken while standing on 17 Seeman’s Lane. They were taken from a public street.